Quizzes › Celebrity › President › Barack Obama › Who Are You In Obama? Who Are You In Obama? 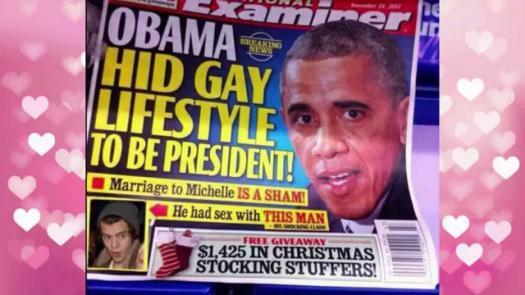 Discover the one question you have always wondered - are you more like Harry Styles or Barack Obama? Who would your partner get jealous of? Who is your favourite rapper? Which pet name would you call your beloved partner?